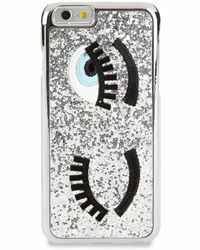 Currently a law student, blogger, designer and creative director of her eponymous shoe and accessories label, Chiara Ferragni is a woman of many resourceful talents. 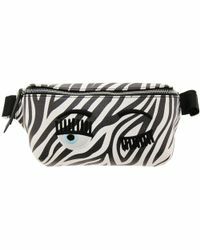 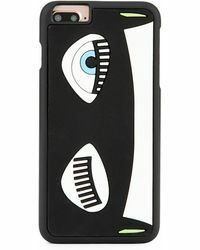 Blending fashion with function, Chiara Ferragni cases offers a selection of practical accessories that are inspired by popular culture, music and contemporary art. 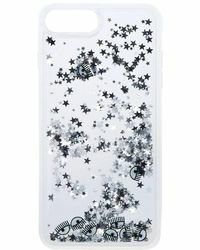 Merging strong materials with glittery palettes and quirky appliqués, this collection offers an array of hard snap-on iPhone exteriors. 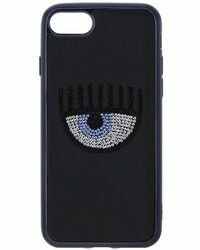 Chiara Ferragni cases protect your cell phone from scratches and also makes for an eye-catching and fun accessory.